Wow, it has been awhile since I have said that! 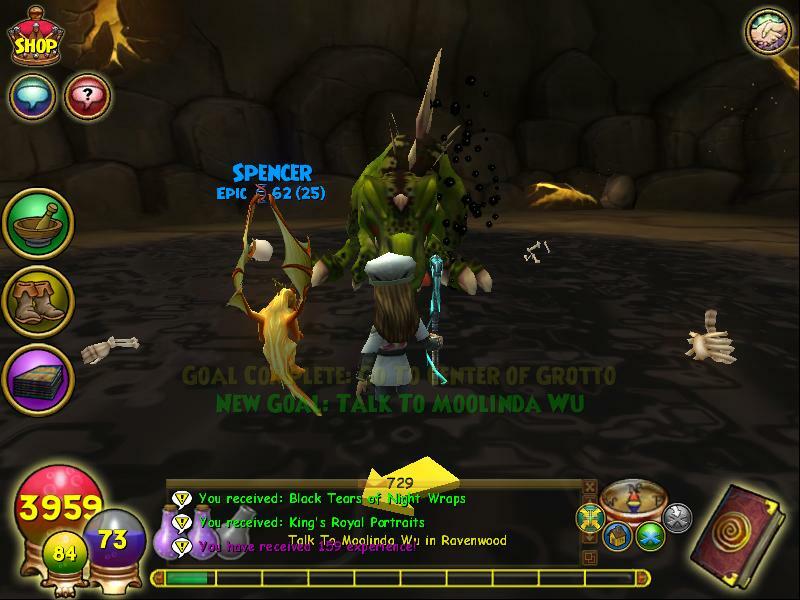 As busy as I have been with real life and Pirate101, I have made some time to start questing through Azteca on my balance and life wizards. It has been a lot of fun, especially since I am also questing with Edward Lifegem's fire wizard as well. On Thursday all three of us finally made it to level 88. Actually, Edward reached level 88 before me, but he waited to get his spell until I reached 88 too. So we headed out to get our spells. Wow, these battles were tough! 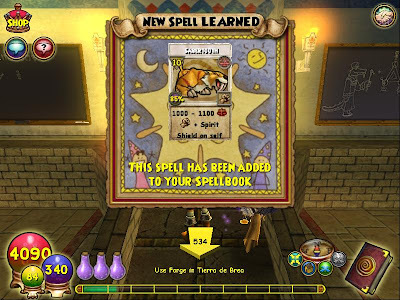 I think Kingsisle must have noticed everyone saying how easy the level 68 spell quest was and made up for it with this quest. 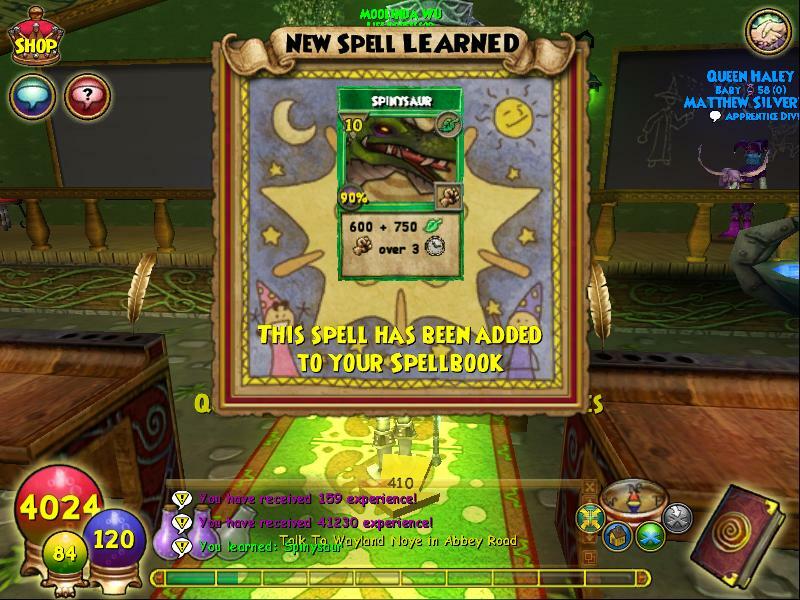 It took Edward a few tries to get his spell, Sun Serpent, but he got it before I got either of mine. Click the link to read his post! 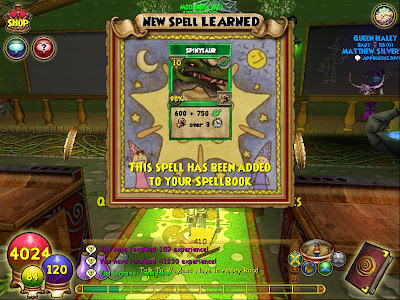 I decided to try to get the spell on my life wizard first. Well.....that didn't go too well. I gave up after dying about 5 times. :P Part of this issue is that I use my life wizard strictly as a support wizard. I never use her as offense, only defense. So it took me awhile to get used to that. Then I finally had the minions dead and the boss down around 3500 health and I ran out of mana. Soooo, I decided to move onto my balance. This one was summoned right in the cave after the battle. So that was exciting! It's kind of funny. 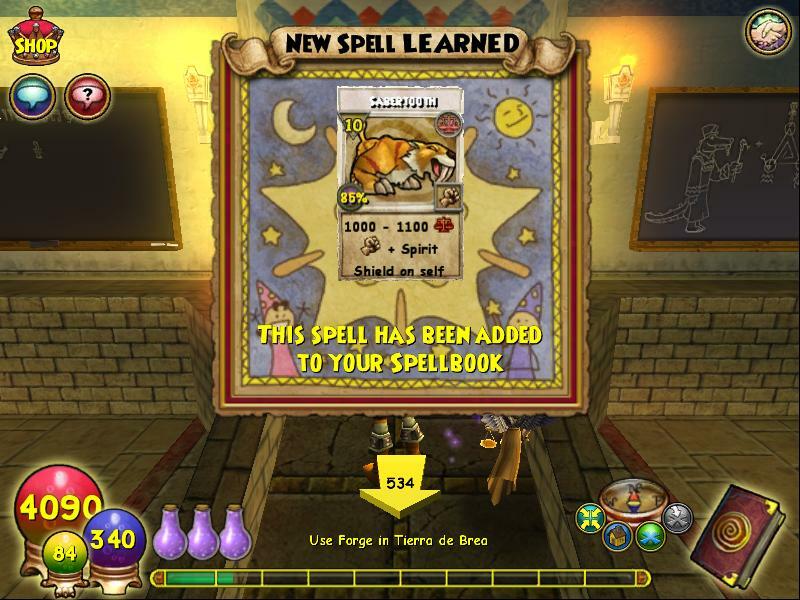 I didn't even really know what the new spells were called until I started on the spell quests. 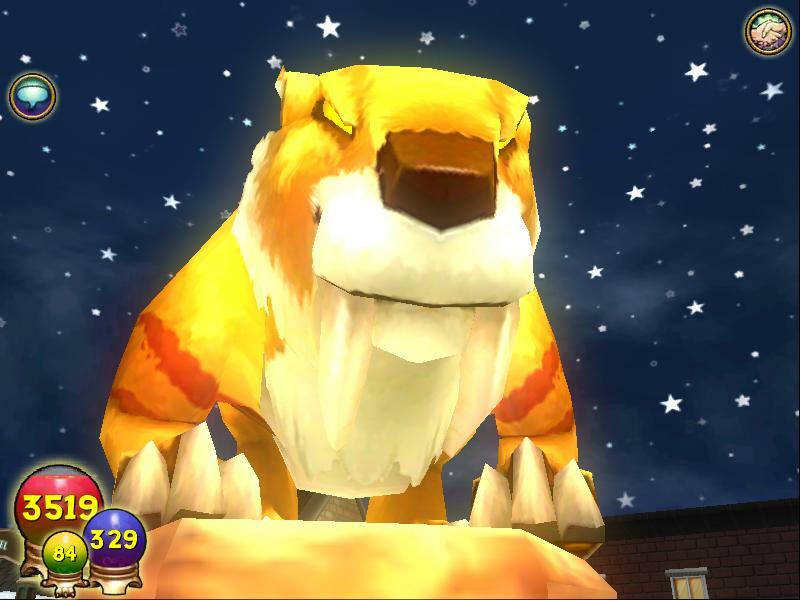 I need to start paying a little more attention to Wizard101 I guess! I had fun though! 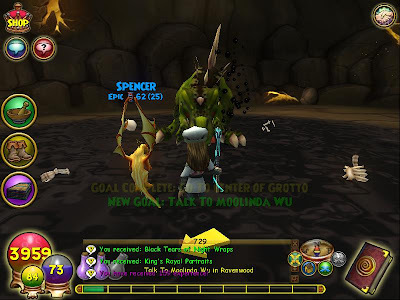 And Ed and I are about 3/4 of the way through Azteca! I promise to make an update about that when we finish! See you soon! The New Content is Live! Marco Pollo Event and Contest! Are These for Live or Test? Cinco de Mayo Farming Festival! 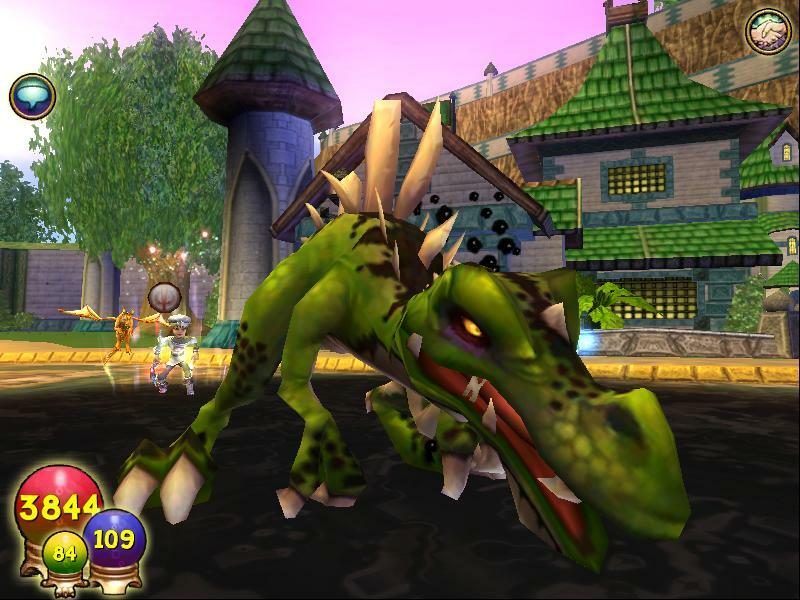 I started playing Wizard101 in September 2010 and Pirate101 in August 2012. I now have 7 wizards and 5 pirates, all named Autumn. 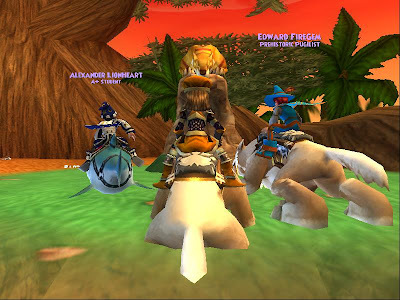 I became an official Pirate101 fansite owner in June 2013. I love playing both Wizard101 and Pirate101, but Pirate101 is my favorite game by far. 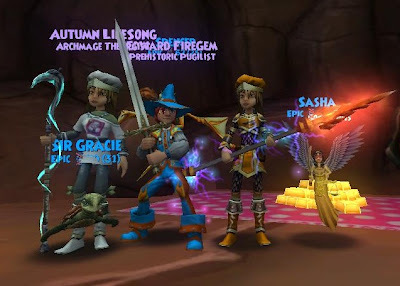 My favorite thing to do in P101 is quest! I love the P101 story so much! My favorite thing to do in W101 is have events for the community and bring people together. I plan many events throughout the year with Edward Lifegem, so keep an eye out for them. Outside of gaming, I enjoy spending time with my kids and reading, usually fantasy and sci-fi. I also love the shows Supernatural, Doctor Who, and Outlander. Thanks for visiting my site and I hope to see you all around the spiral!
. All other trademarks are the property of their respective owners.